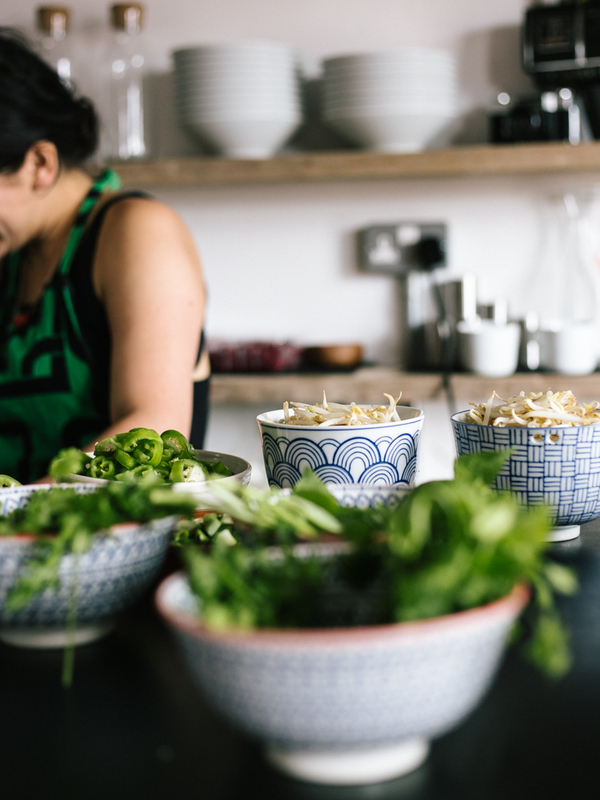 Yoga Brunch Club holds its roots in London as a series of pop-up events combining founder Clem Balfour’s two loves, food and yoga. 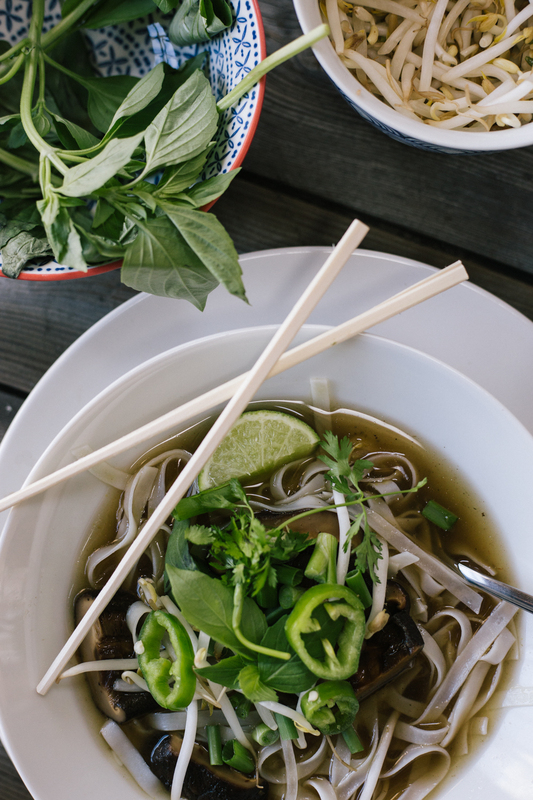 The event runs exactly as you might expect with a guided Vinyasa Flow class first, followed by a ravishing menu of sit down food provided in collaboration with great chefs. It’s very relaxed and open to all levels of yogis, plus a really great chance to sit and chat to like minded people! 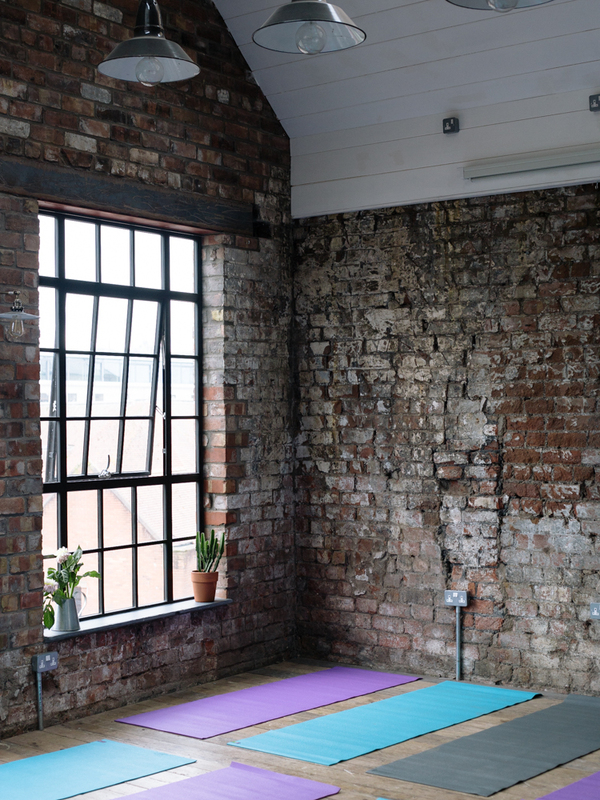 Held in the stunning Forge Bristol, a venue completely made for sun salutations. Now I wouldn’t call myself a yogi. I tend to dip in and out of yoga, I want to work harder at being much stricter but sometimes I’m guilty of letting life get in the way. I have done my rounds of many different classes and teachers but I really felt in good hands with Clem. Her class was a breath of fresh air – not too long and not too short, available to all levels and full of encouragement to tap into the bodies needs in that present moment rather than pushing it where it might not want to go. There was something about the practice that felt so much more modern as well, perhaps down to the choice of current music rather than the traditional sound of chiming monks. Or it could just be down to the fact that I’m a small town girl and modern has a whole different meaning in London! Very refreshing to me, all the same. Food was dished up by Bristol based East Asian street food pop-up, ASIA POP! and oh boy was that a treat. 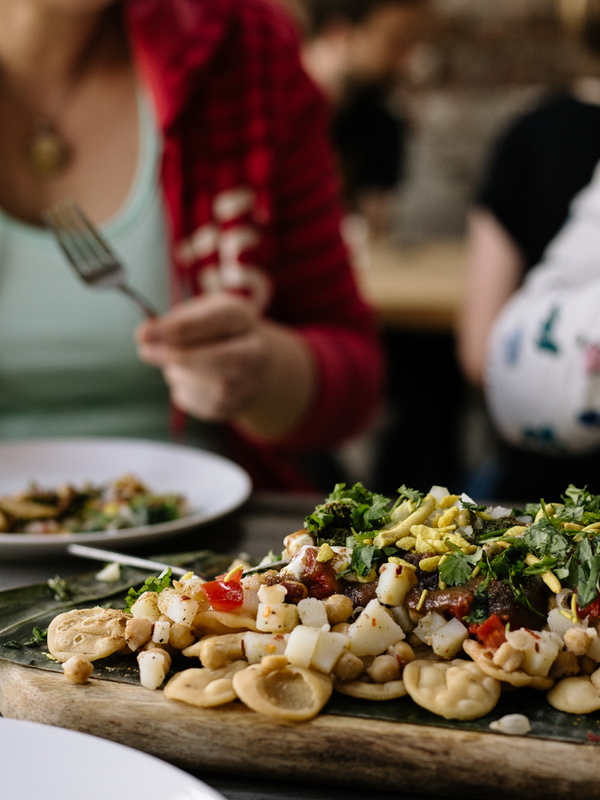 I’ve seen past yoga with food events like this before and have always been slightly put off by the lack food with substance. Sometimes yoga events hold up to a particular stereotype and while I’m sure it’s lovely for some, I don’t want to eat a raw bed of salad with a juice and be on my way. ASIA POP! blew away all of that with a whole host of tantalising flavours right up my street. And the food just kept on coming, it was like dining at a street food banquet with all the best tastes from the far east. Asian pear juice, matcha waffles, pho noodle soup, papdi chaat, bok choi salad and a rice cake to finish. Wholesome too I believe, so I didn’t feel any shred of guilt after six courses! The spices served me well, I arrived with a cold and left feeling like a whole better version of myself, the food played so much of a part in this. 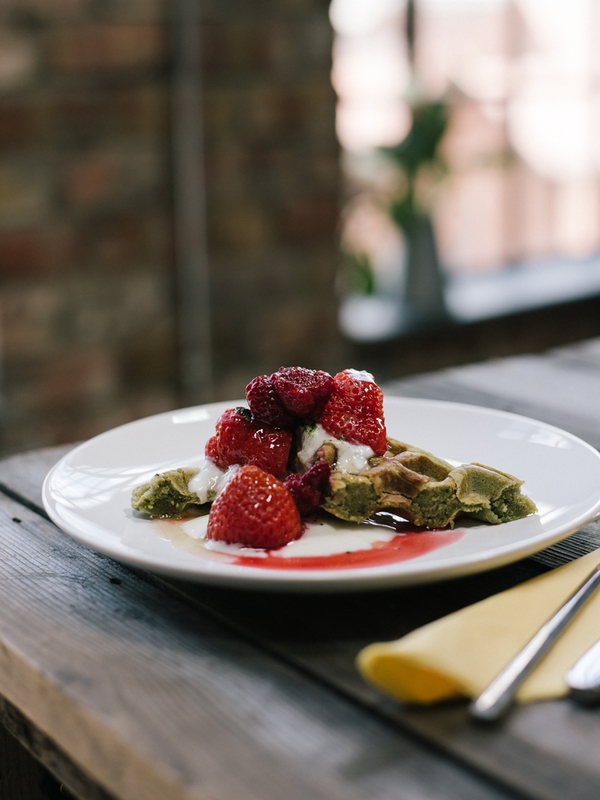 I would highly recommend keeping tabs on Yoga Brunch Club for more pop-up events soon as they are set to become more of a regular affair here in Bristol. Yogi or foodie, an afternoon of pure indulgence guaranteed. While Yoga Brunch Club kindly covered the cost for me to write this post, please know all words and opinions are my own.